FileZilla for Windows Xp? It is not officially supported anymore, but you may use older version. The latest version to support Windows Xp is 3.8.0 and you can download it here. 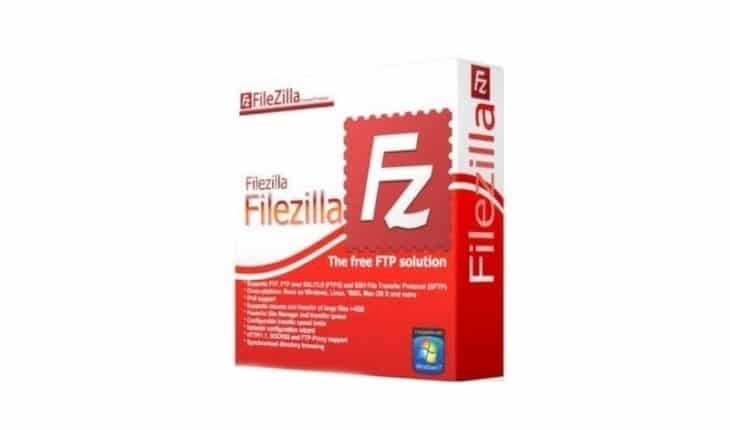 FileZilla is considered one of the best freeware FTP client. But latest program versions does not run anymore on Windows Xp. Although this operating system is not supported anymore, a lot of people still using it for various reasons. Keep in mind that using Windows Xp and older FileZilla may have some potential security flaws. We recommend using latest operation systems if there is possibility. Thank you. I’m back up and running, and I appreciate greatly your being here!!! I am downloading, everything will work flawless I can sense it. 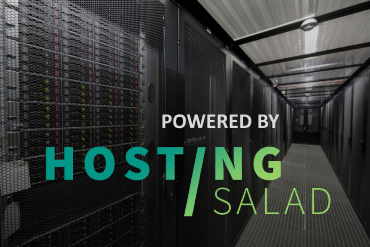 Thank you for your backups! Thank you so much. It was really helpful for me.